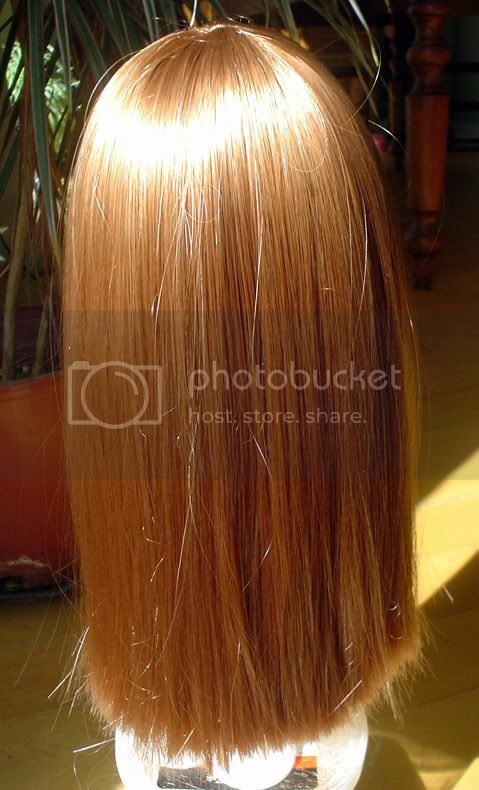 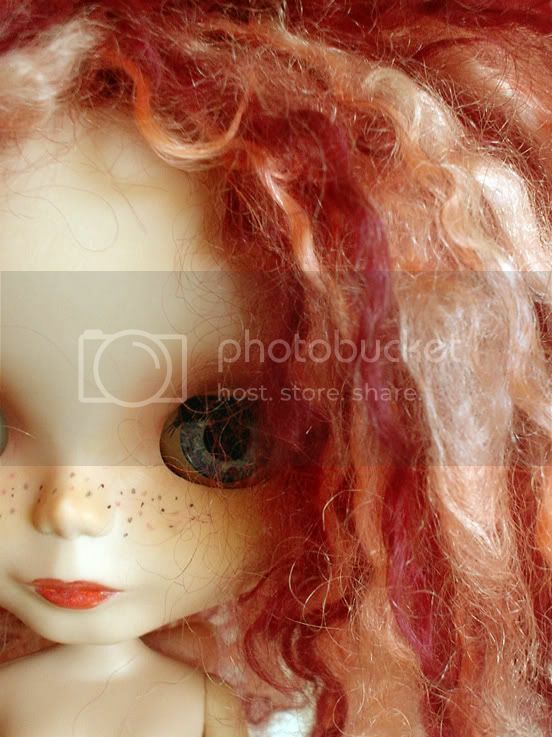 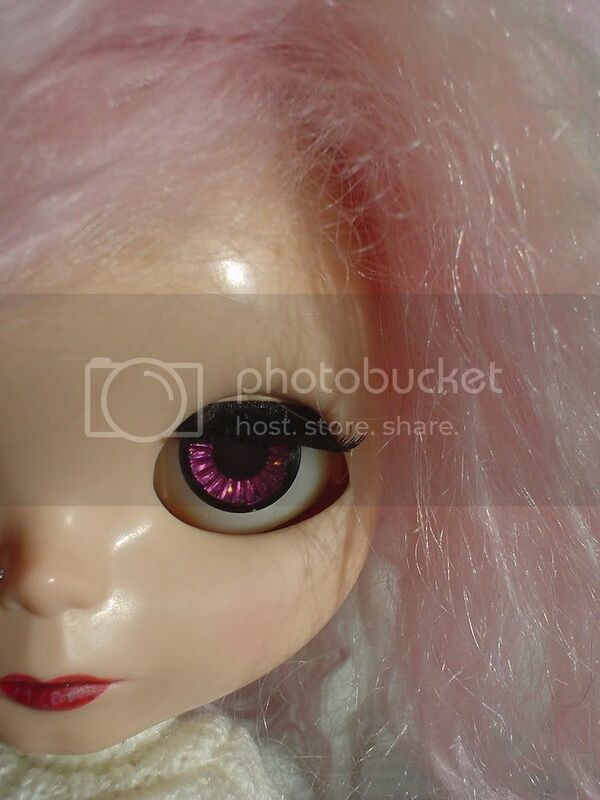 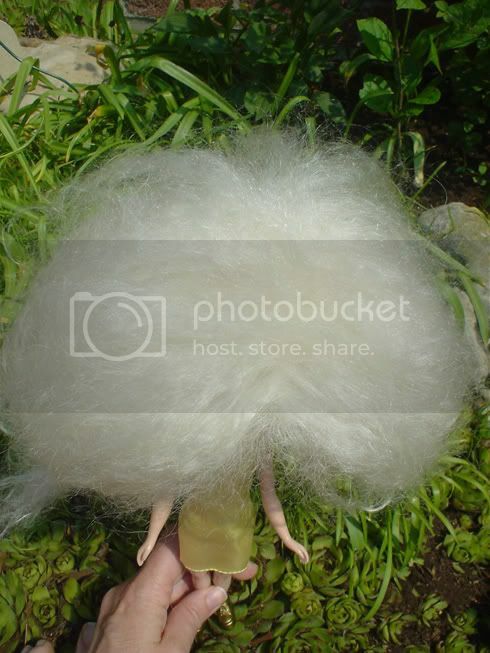 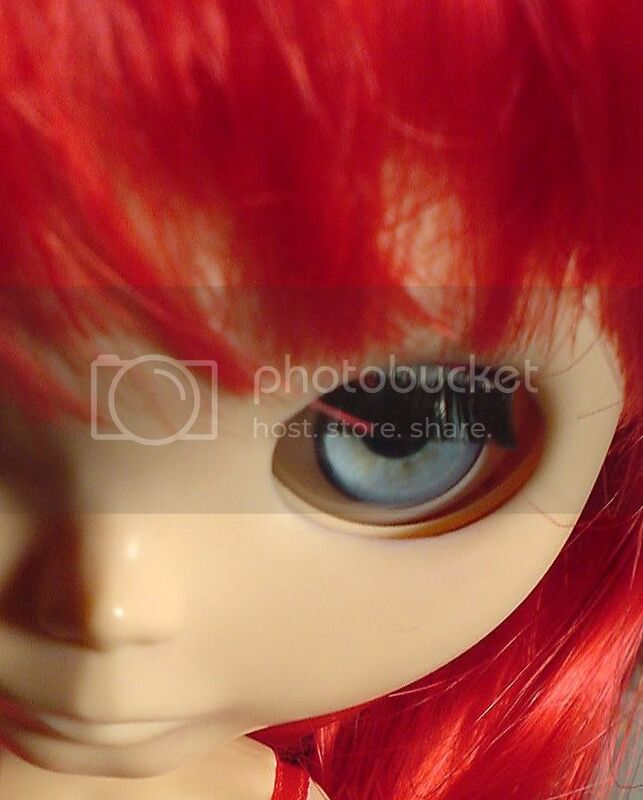 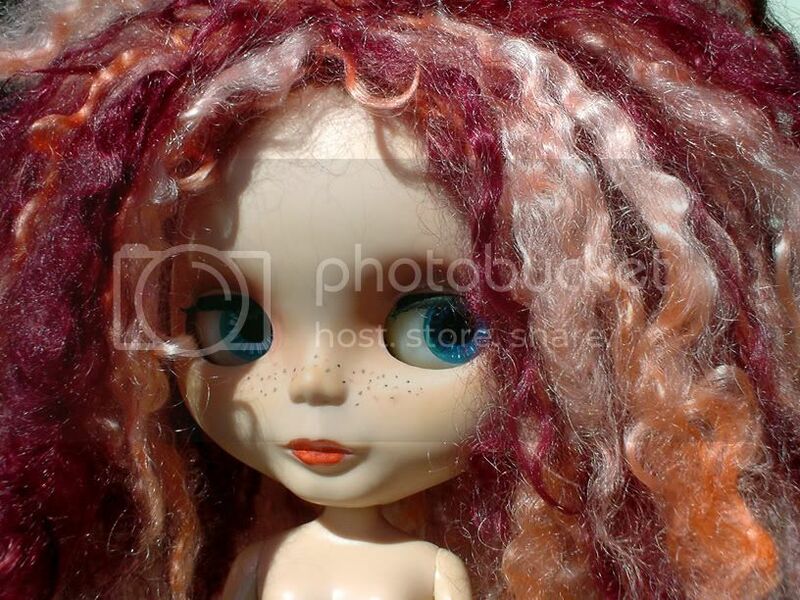 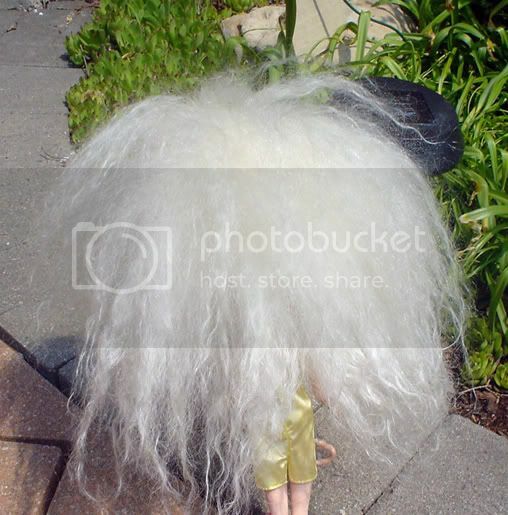 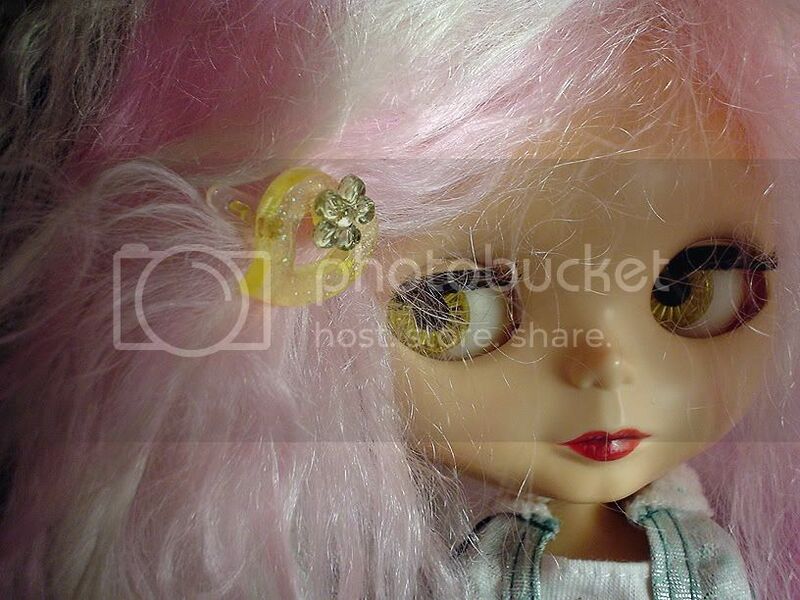 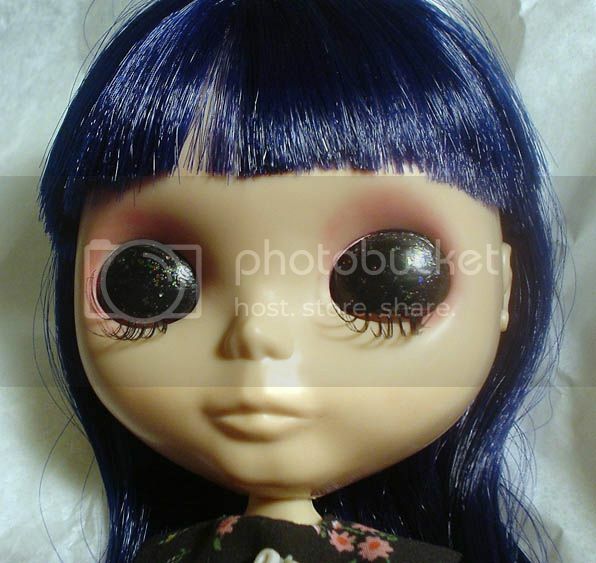 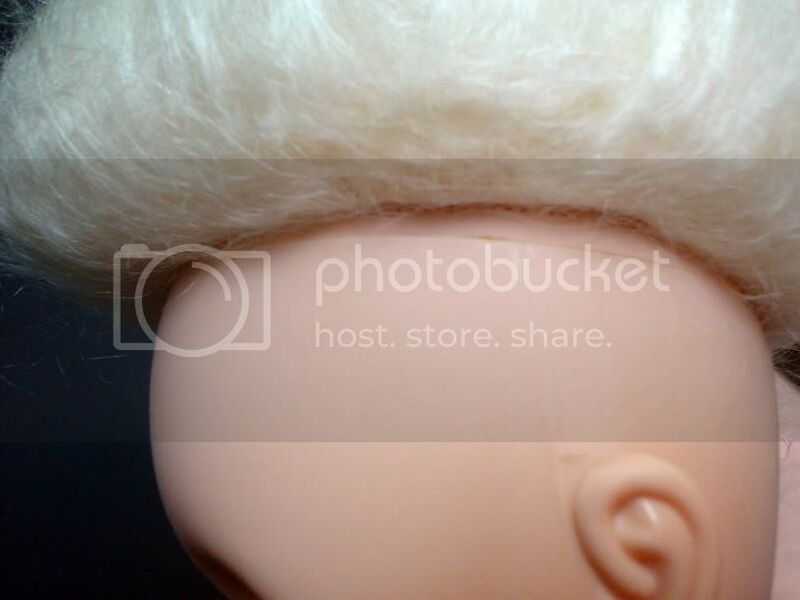 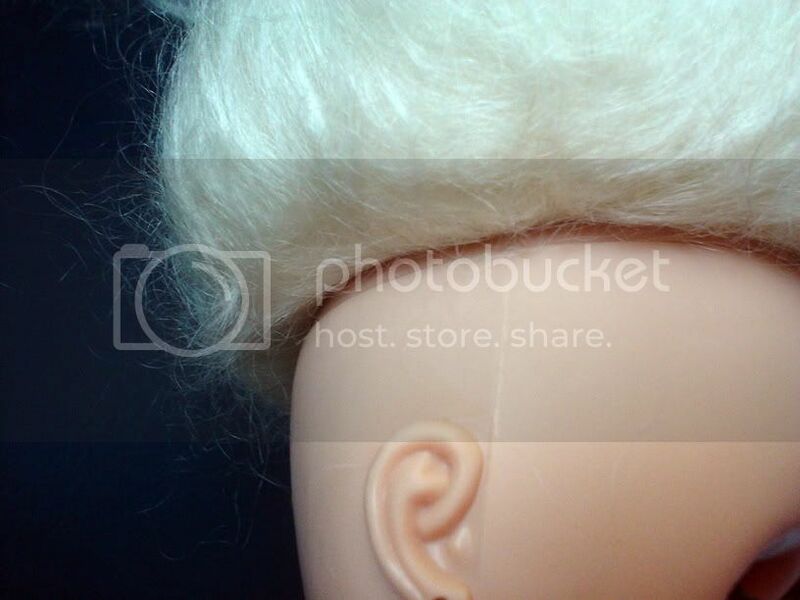 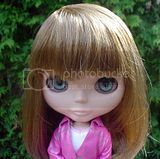 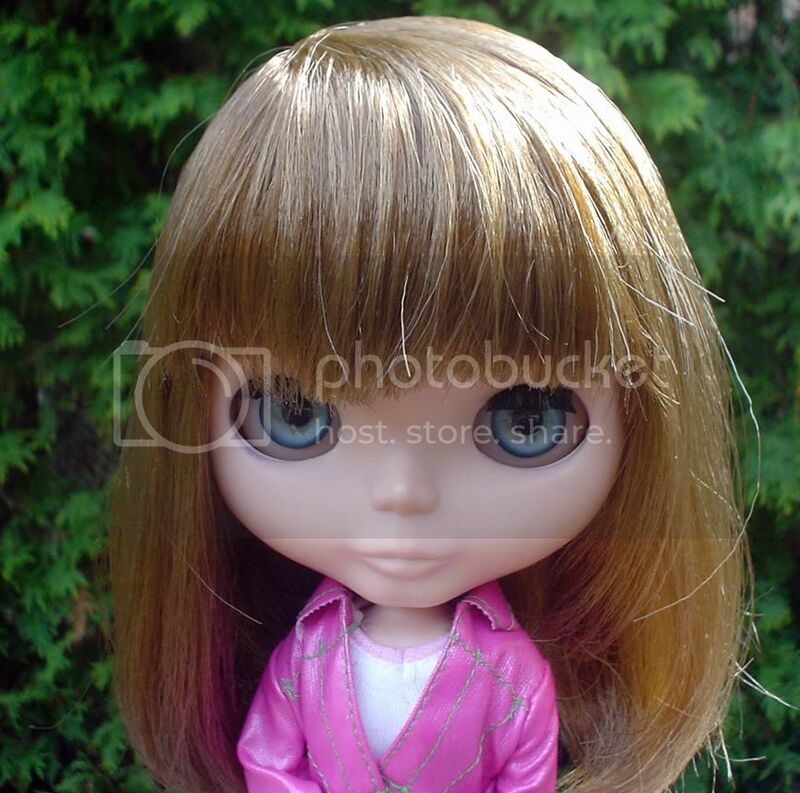 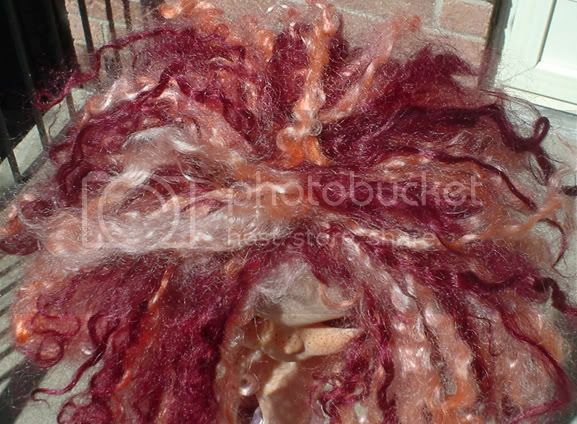 I have been working on custom Blythes 2005, mostly for myself, and would like to offer my services for anyone who needs them . 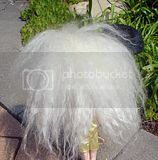 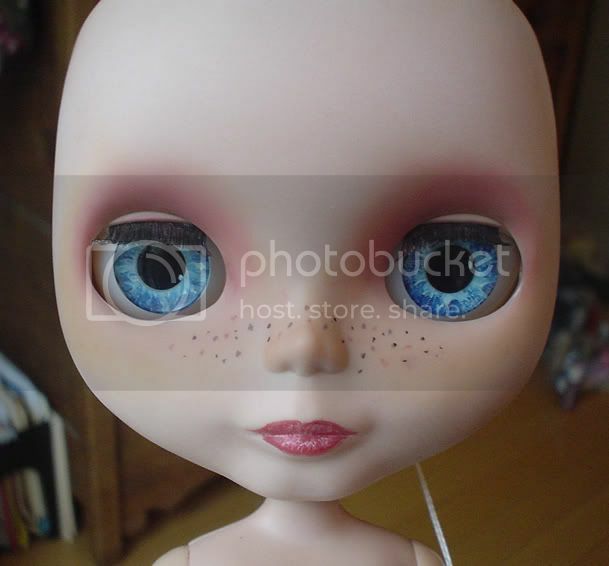 Chalk make up: 5-10$ depending on what is needed. 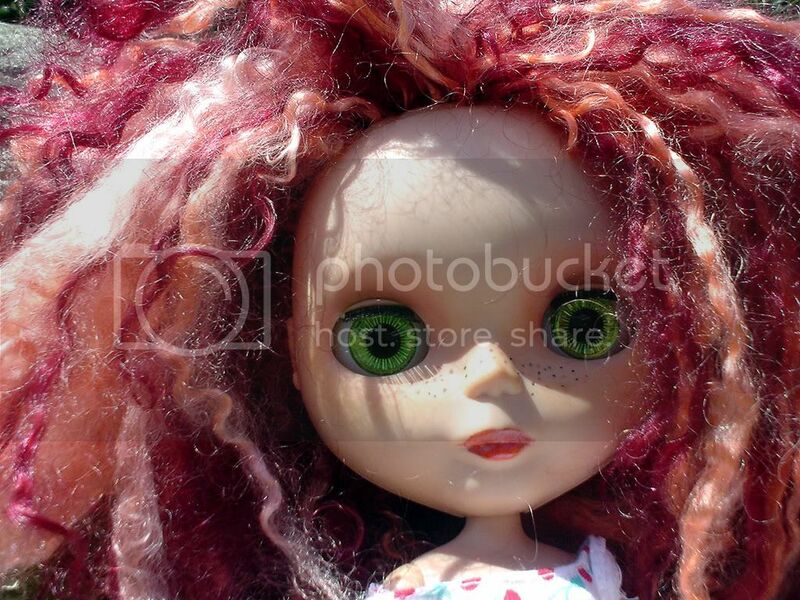 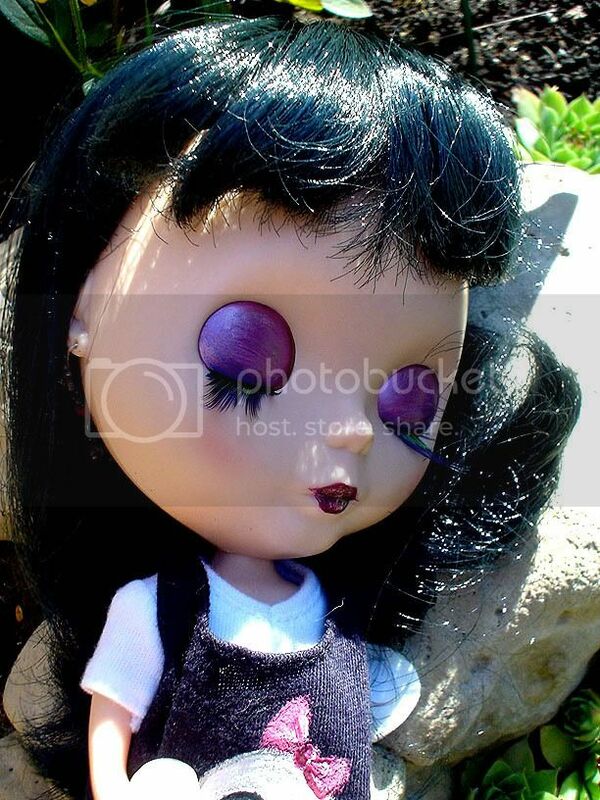 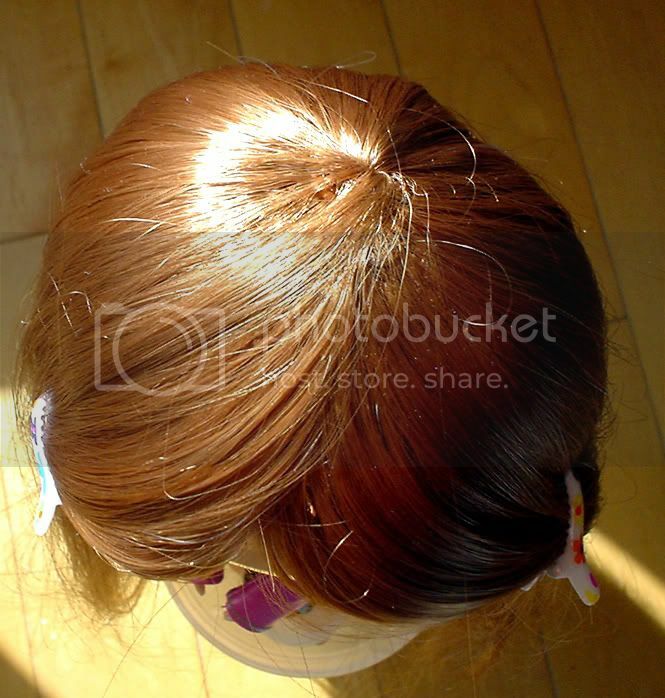 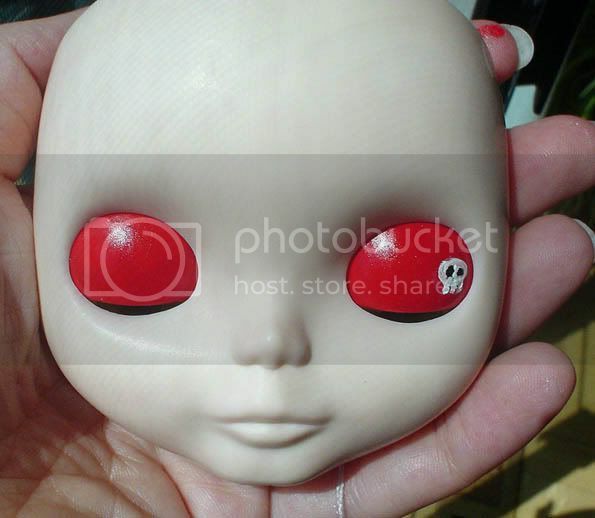 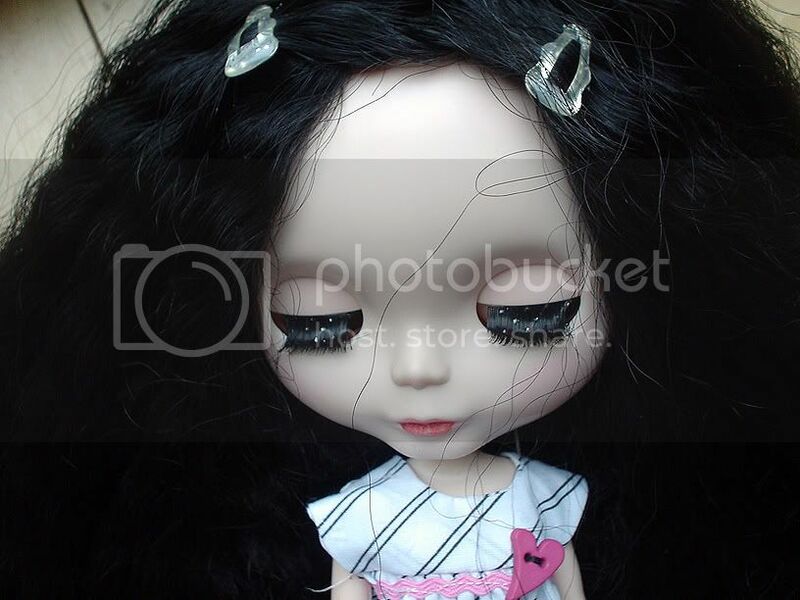 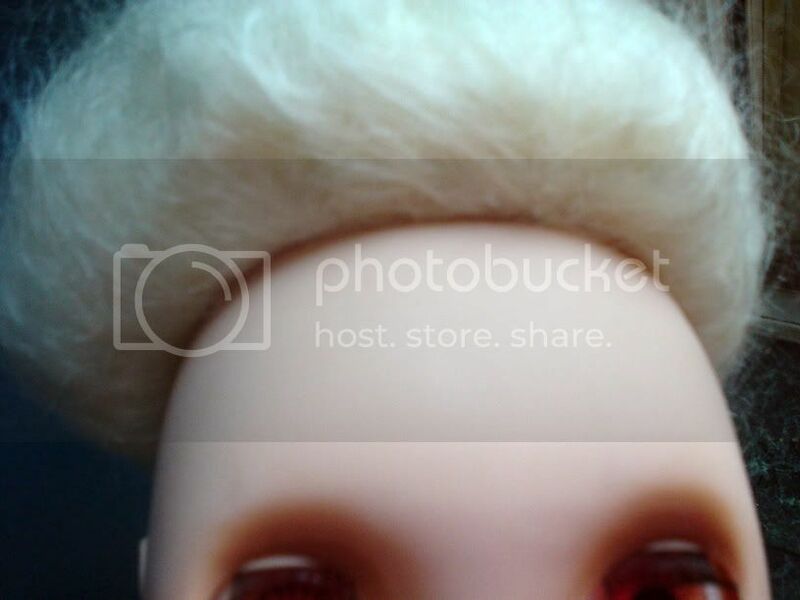 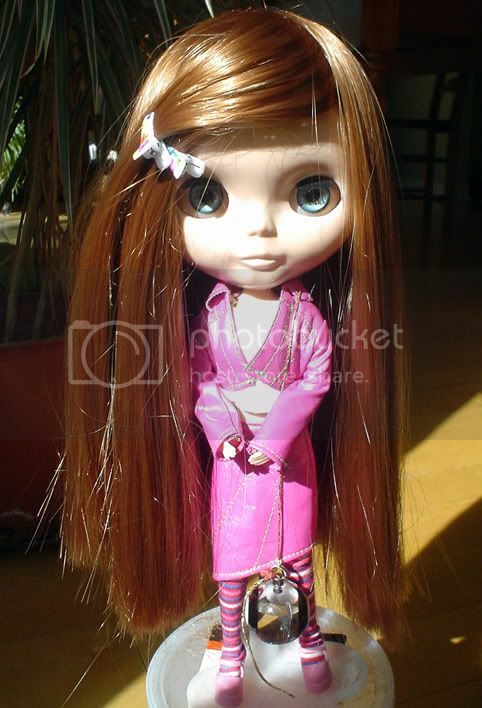 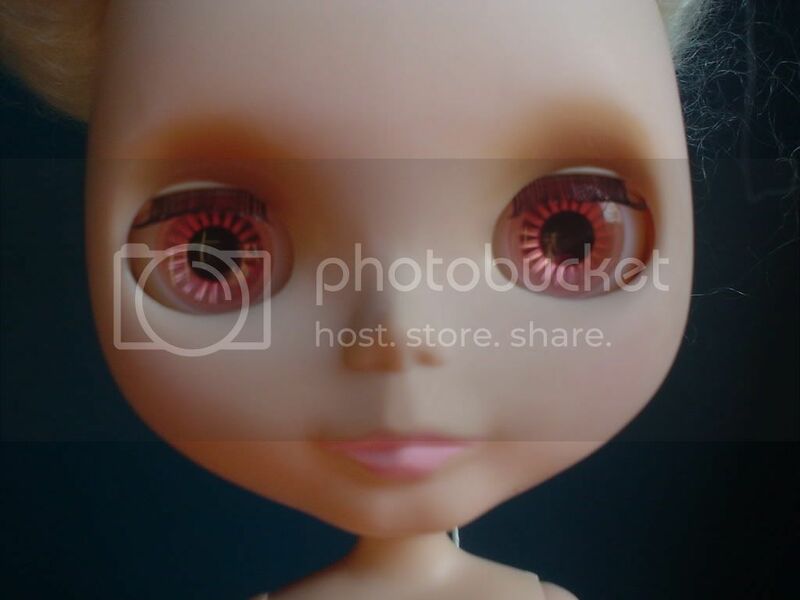 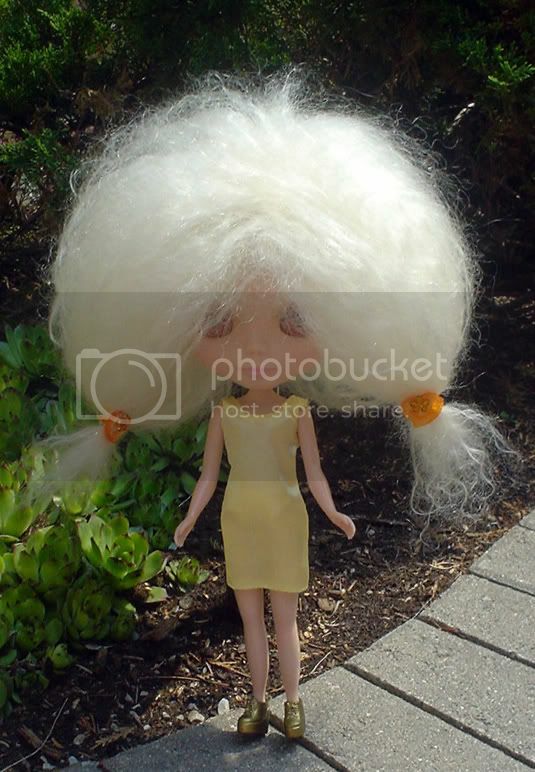 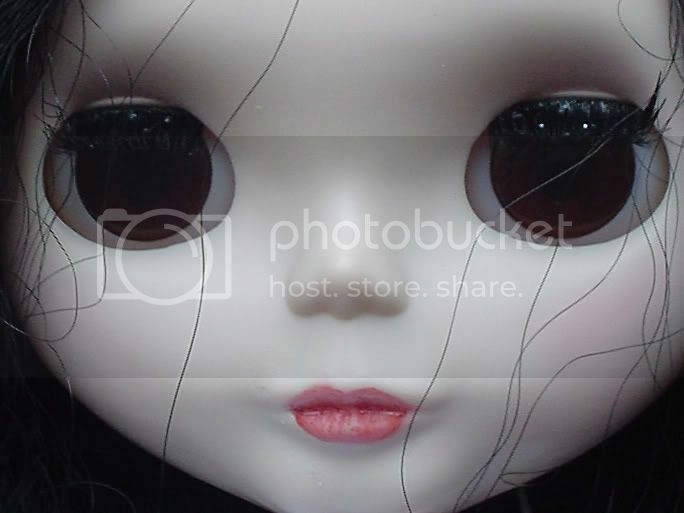 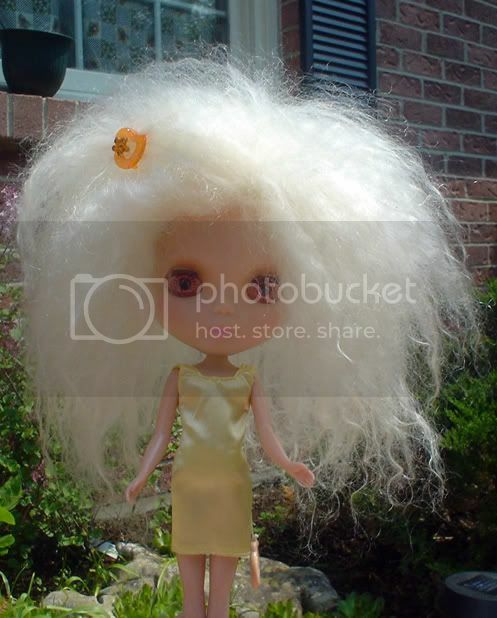 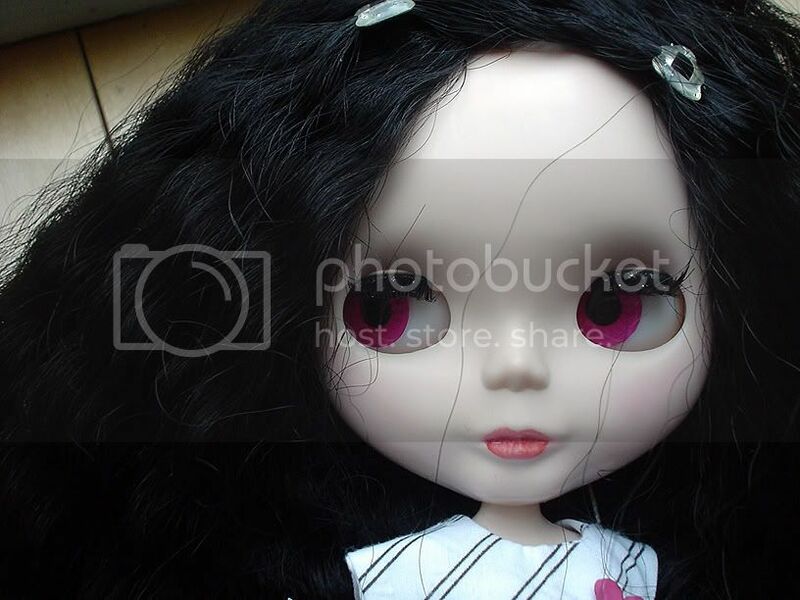 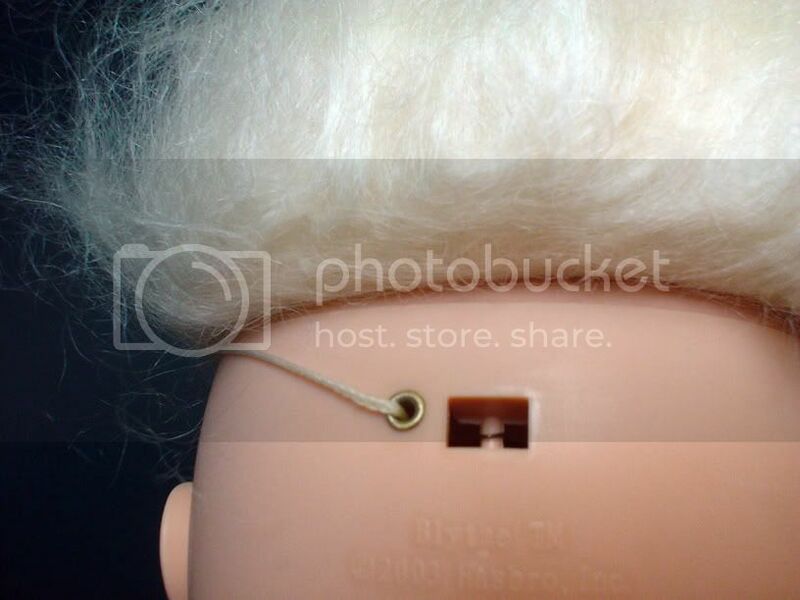 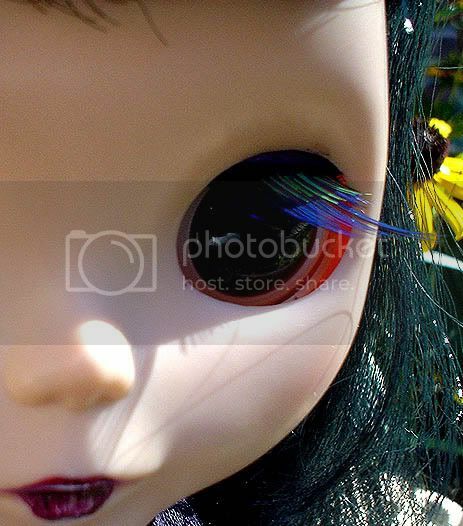 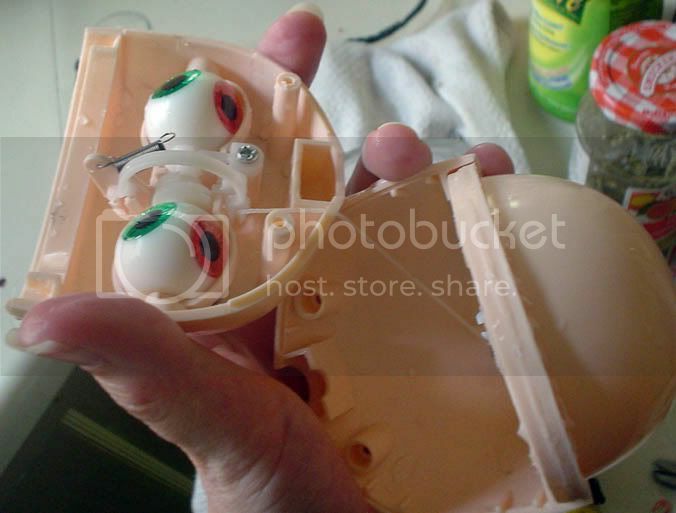 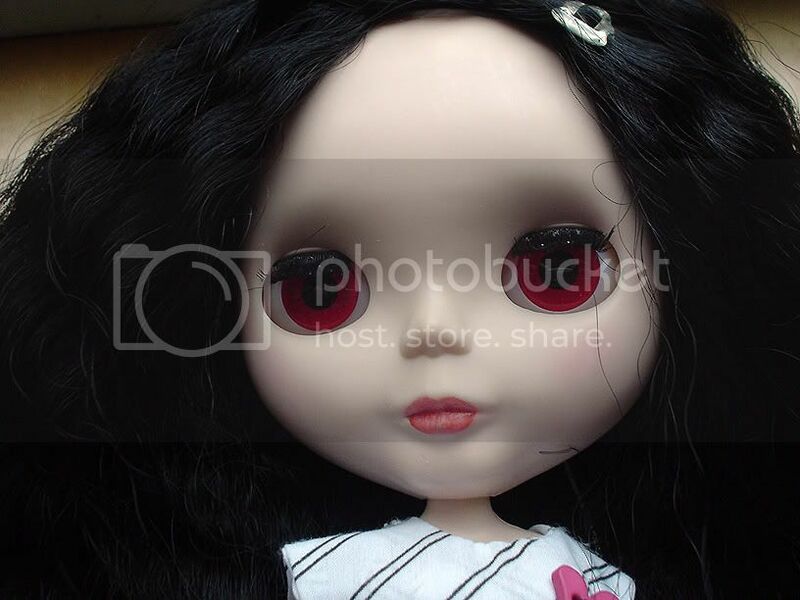 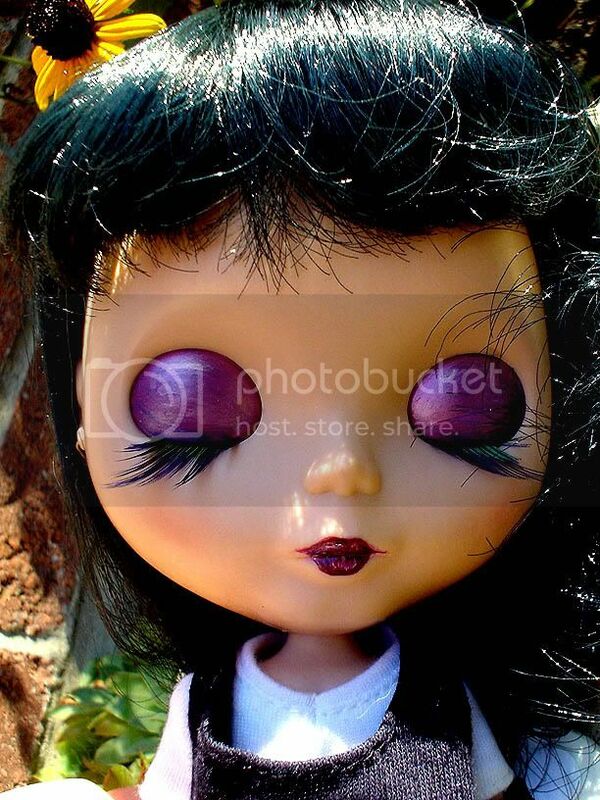 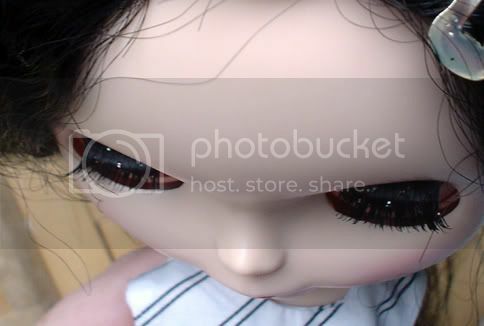 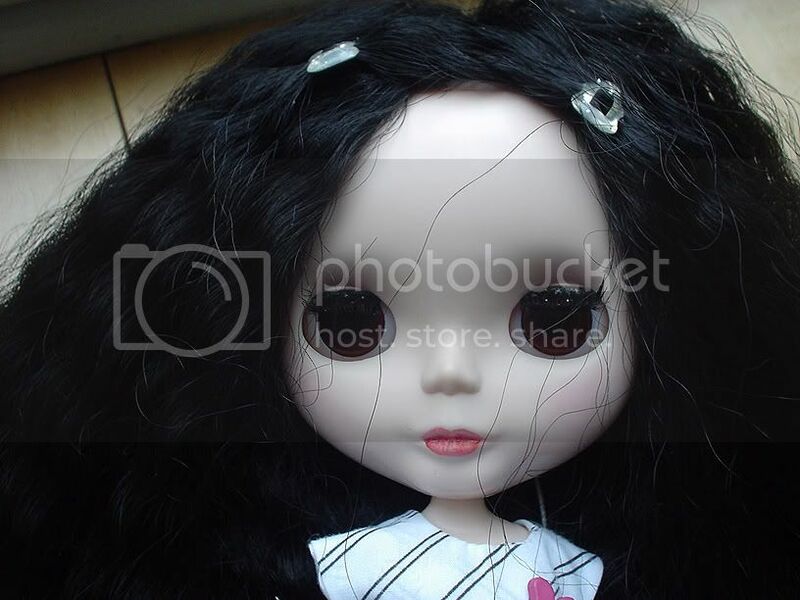 I have also done lock and loop on Little Big Eyes dolls as wel,l so check out the link to my LBE custom site too if you would like to see more.